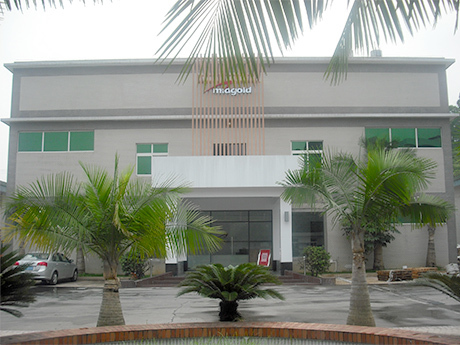 In Dec.2016, Hubei Xingmai Silicone Technology Co., Ltd was founded. In Dec. 2016, Yichang Xingmai New Material Co., Ltd was founded. Add:No.11, Changshan Industrial Zone,LiulianCommunity, Pingdi Street, Longgang District, Shenzhen, Guangdong Province, China.